Why is Invisalign so popular? I recently read that Invisalign has treated over three million patients so I thought I would try and find out what makes this treatment option so popular. I have not had Invisalign so can’t write from first hand experience so have relied on the comments of many others. Invisalign uses clear aligners to move teeth through a pre-determined sequence of stages to achieve the final result and unlike conventional orthodontics, the patient is able to get a good idea about the final result through the sophisticated computer modelling software used to both agree the treatment plan and to make the various aligners. With my own treatment, it was difficult to imagine what the final result would look like, I knew my teeth would be straight and my bite would be corrected but the first time I was really able to appreciate the finished result was when my braces came off. Unlike conventional braces, Invisalign aligners can be removed which offers many advantages when it comes to eating as well as teeth cleaning. Whilst my diet did not dramatically change, I was more cautious about certain foods and certainly avoided anything that was likely to break a bracket or bend the arch wire, or worse, stain an elastic! Teeth cleaning was also more of a challenge with braces whereas with Invisalign, the aligners are removed allowing for normal teeth cleaning and flossing which is a huge benefit. During my treatment, I attended my dentist and hygienist more frequently which would not have been quite so necessary with Invisalign so not only is there a oral hygiene benefit, there are cost saving advantages too! Whilst I was not at all self conscious about having braces, well maybe just a bit at times, Invisalign aligners are virtually invisible as they are made from a clear material that once in place, cannot be easily seen unless you peer very closely at someone. 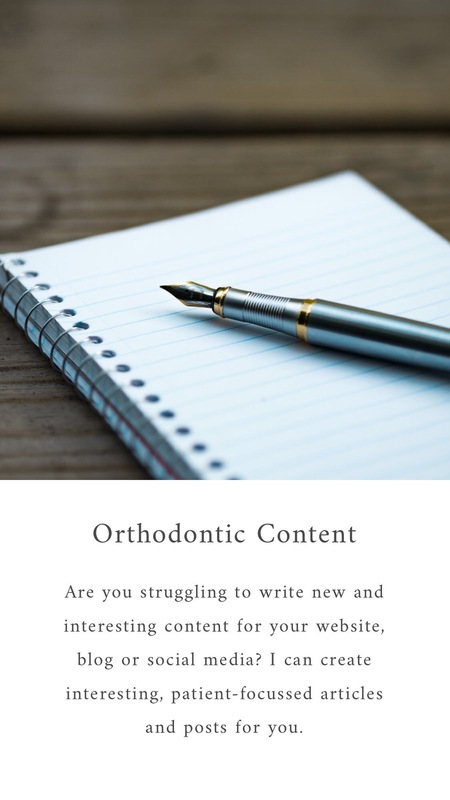 For many people, this is one of the main advantages in that you can undertake orthodontic treatment as an adult without anyone really noticing. 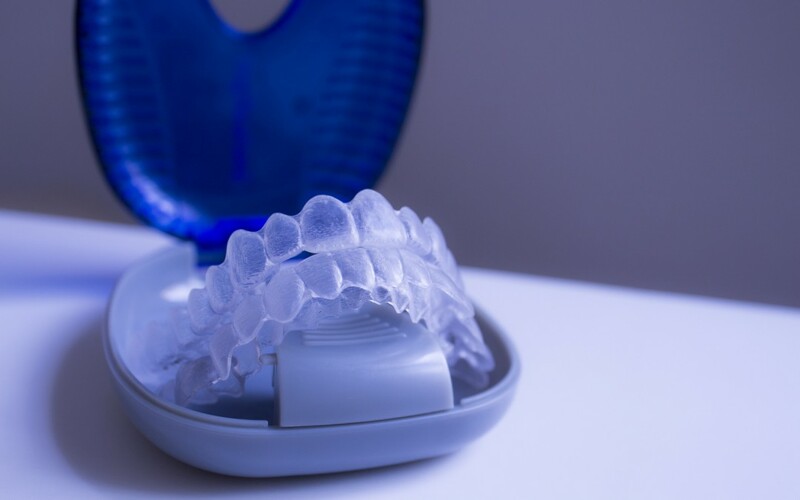 The attachments can be a little more visible particularly if placed on the front teeth but many people state that these too are barely noticeable and apart from making the aligners a little trickier to remove, do not cause any issue at all. Comfort is also mentioned fairly often as the aligners do not have any sharp wires or brackets to rub the inside of your cheek which is another reason why this treatment option is tolerated so well by many people. The edges of the material used to make the aligners can be a little sharp but this is usually cured with the appropriate application of a nail file, something you can’t do with conventional braces. So these are the main reasons I have found so far as to why Invisalign is so popular, if you know of any other reasons, drop me an email and let me know.